Since the introduction of engineering-grade resins and plastic materials in the 1950s, many parts previously fabricated from metal have been replaced by injection molded parts. On average, companies report an overall cost savings of 25-50% by converting to plastic parts, yet some manufacturers have resisted making the change. When product manufacturers haven’t considered replacing metal with plastic, it’s likely because they haven’t been informed of the complex qualities that plastic can offer. Others simply appreciate the predictability of using the same material incorporated in the part’s initial design, rather than considering plastic materials that will match or exceed the current material’s performance attributes. 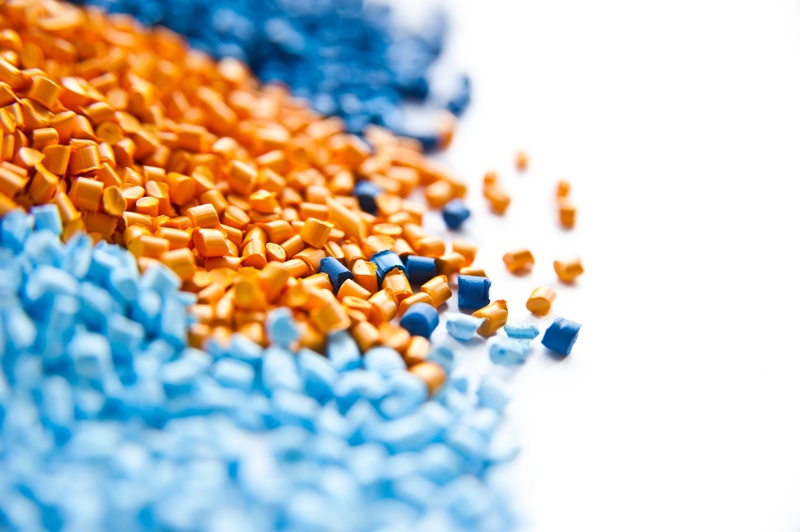 As a production material, plastic blends can be customized to meet specific environmental, structural, and operational demands. The right design and choice of material can produce a plastic component that will outperform metal. Also, adding reinforcing features like ribs and gussets that can be molded directly into the plastic, will improve strength and durability, as well as reduce production time. When additives are blended directly into plastic, they can bolster specific attributes and create a highly customized material. These additives increase plastic performance in areas such as impact and tensile strength, friction, scratch and flame resistance. Additives make plastics lighter, safer for use in food distribution and medical supplies, and are more environmentally friendly. From a manufacturing standpoint, plastic injection molding offers a faster and more consistent process versus metal parts fabrication – including uniform production, increased customer satisfaction, and decreased warranty claims. Plastic injection molds can eliminate the need for secondary assembly processes by producing complex and geometrically variant components in a single step. Post-production metal fabrication often includes welding multiple pieces together, adhering ancillary parts like bearings, and applying protective coatings. Plastic injection molds yield a single, ready-to-use component, accommodating multi-piece designs, integrating supporting pieces, and mixing protective coatings directly into the material. When considering a metal to plastic conversion, it’s vital that you contact an experienced injection molder early in the design process. This way, they will be able to make recommendations for your part design modifications that will improve manufacturability and produce the best part for your unique application. PCI has extensive experience assisting customers with metal to plastic conversions and would welcome the opportunity to work with you to help reduce your total overall cost. If you have questions about metal conversation or you are interested in taking steps to realize the benefits of injection molding for your specific application, contact us.